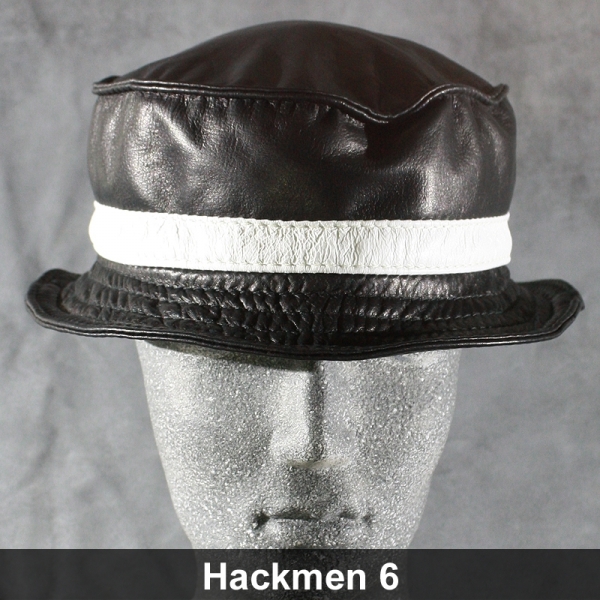 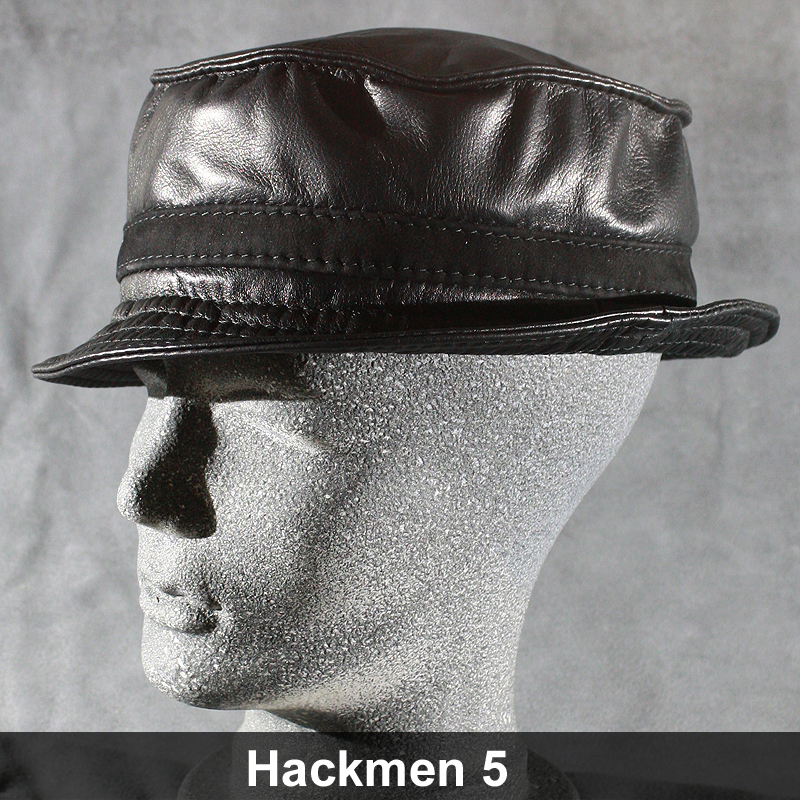 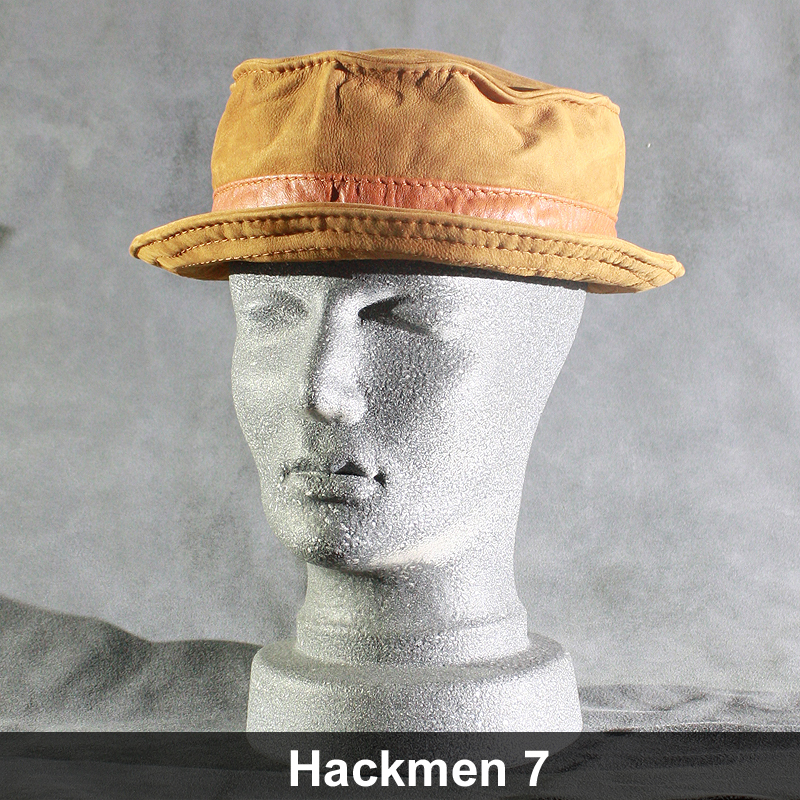 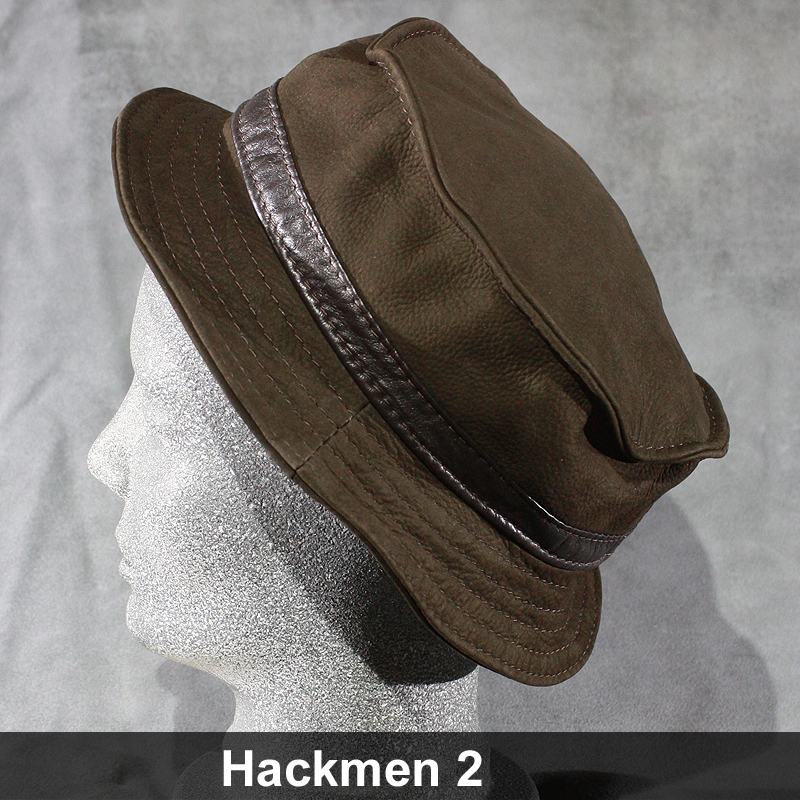 The "Hackmen" is one of my favorite models. The naming is attributable to Gene Hackman's hat in the movie "French Connection". 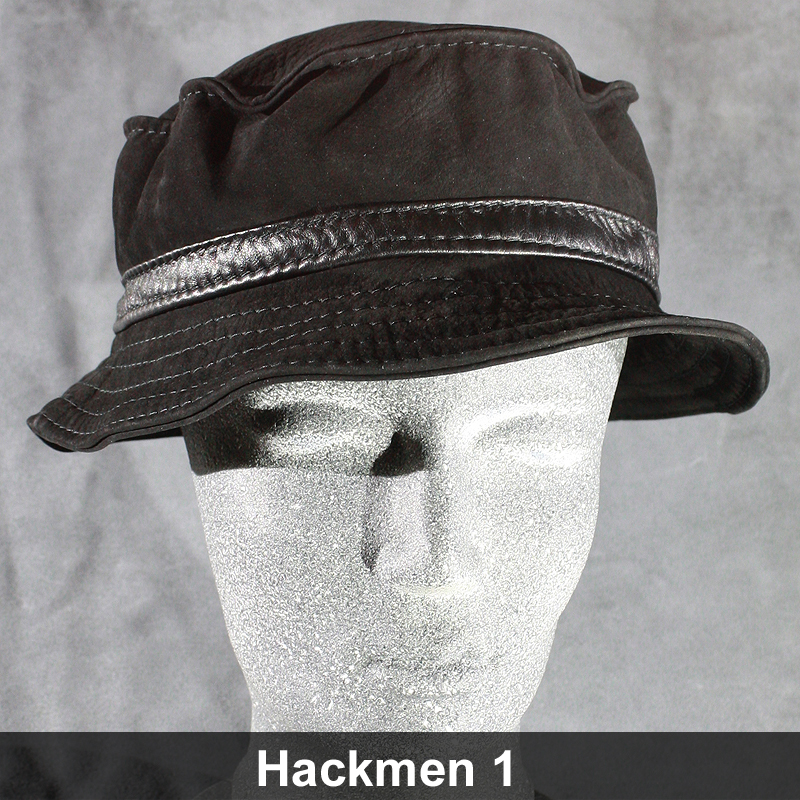 This wonderful little hat is easy to crumple and put in your pocket. 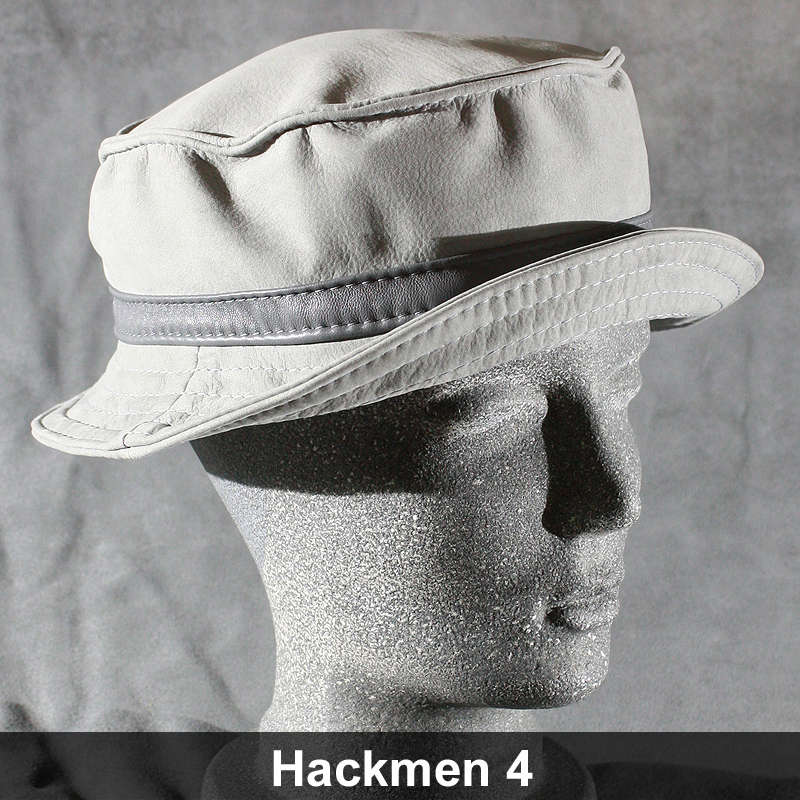 The brim can be folded in many variations. 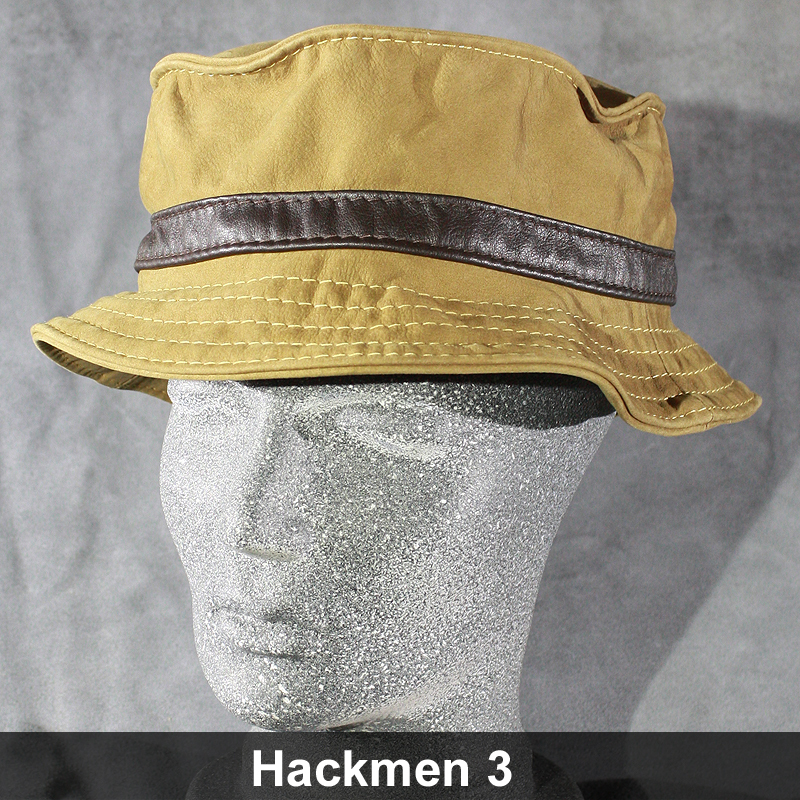 The hat is good to wear in French relations, but was also seen among fishermen.